Just uploaded a few more BI samples at our codeplex MSBI samples project. 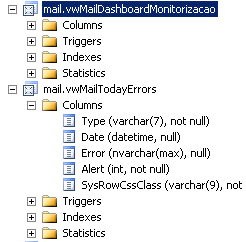 This time some purely data driven PowerShell cmdlets & samples for sending data table reports and… :) detecting outliers (dynamically & at runtime) using SSAS data mining temporary models (very similar to what Excel Data Mining addin does in fact). Usage for this scripts is mainly for agile monitoring & alerting needs. Be advised that the outliers reports is work in progress though – really just a concept sample. 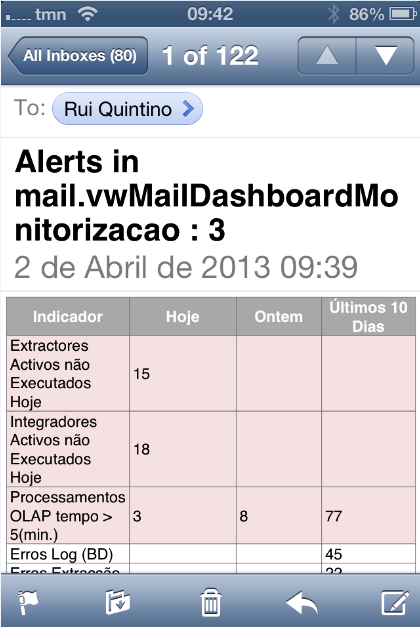 Then send it quickly by mail, no UI binding needed, no reports, your data is the report. Note that table formatting is a little tuned beyond the PowerShell default html tables. You can highlight, there’s also a more data friendly handling of numeric values and some others. That’s BI for the BI team, as we don’t actually have a budget for that really. :) We need the insights though! Just download the scripts at devscopebisamples.codeplex.com. Would be great to improve and get some feedback! 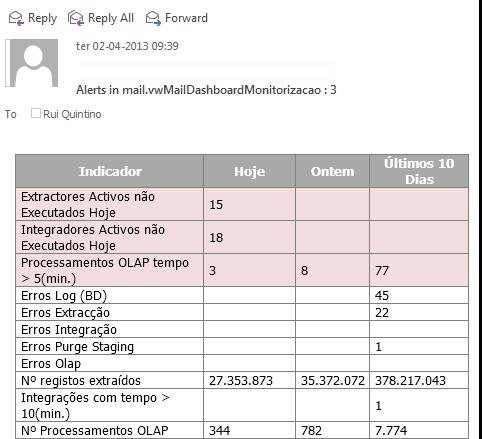 Next post: Dynamic Outlier Detection with PowerShell and SSAS Mining models!